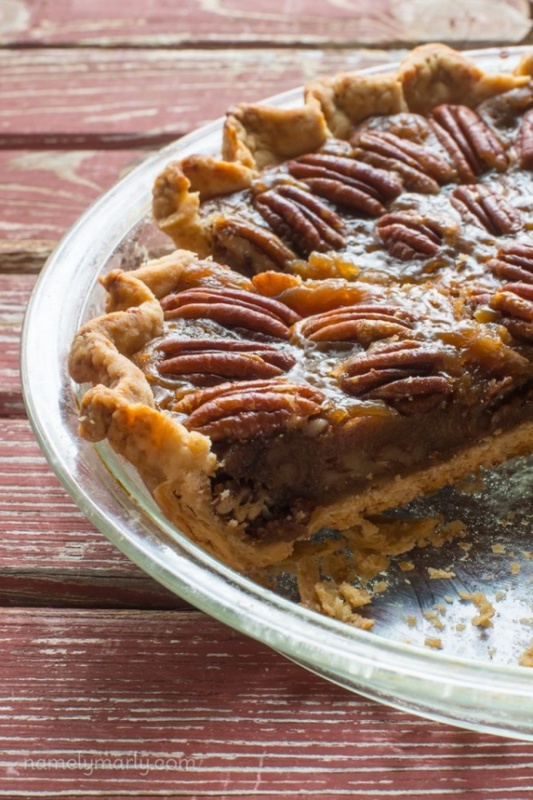 Vegan Pecan Pie - This is a classic recipe given a southerntwist with a little rum. Don’t worry, it will evaporate while baking, leaving a richly flavored, gooey dessert. This is an intensely sweet pie with a vanilla base.